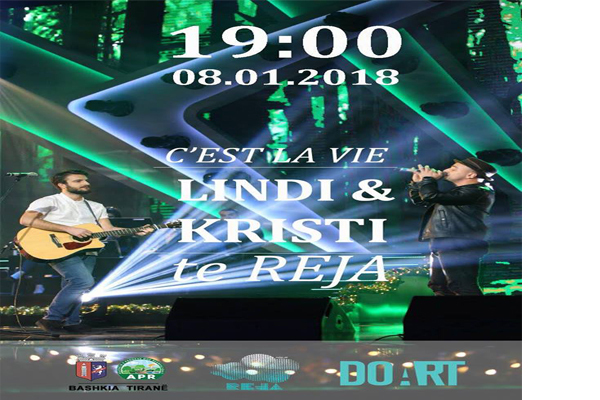 Two popular Albanian singers Lindi Islami & Kristi Karkanaqe will perform at Reja in Tirana, Albania at January 8th, at 19.00. They are contestants at C’est la vie Albanian tv program. If you’re in Tirana don’t miss their performance. Free entrance!